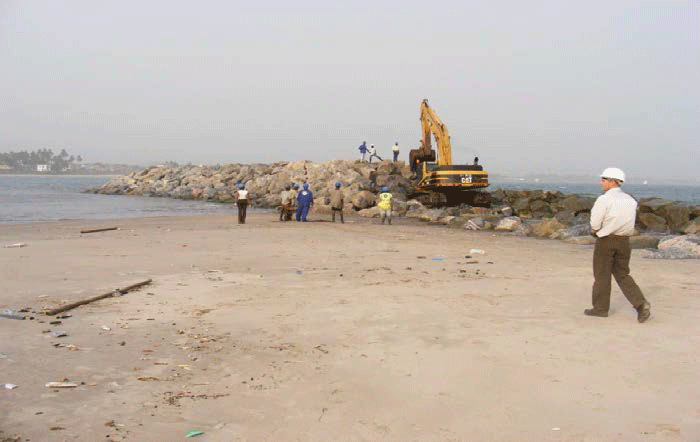 Due to several causes an increasing siltation of the Elmina lagoon and its entrance channel and a shoaling of the protected area behind the breakwater have occurred. This process resulted in very poor navigational conditions. 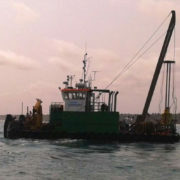 To improve this situation, dredging of the entrance channel and the lagoon to a sufficient depth is required. 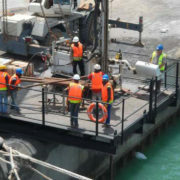 The existing main breakwater on the south side of the navigation channel is severely damaged and needs to be repaired. For all these works PMI had to carry out the project management. 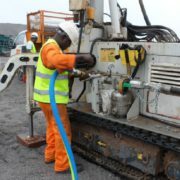 During the construction phase PMI was responsible for the general management of the Elmina Project. 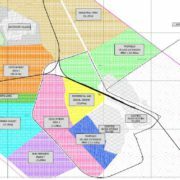 Regular site meetings, progress meetings and technical meetings with the participation of the Client and the different stakeholders were held every 2 weeks. Quality control was one of the main issues on the Project. 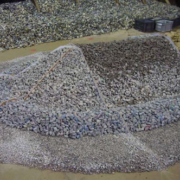 Before rock boulders could be used for the breakwater, quarry material samples were taken and tested to ensure that the quality of material is compatible with the required standard specifications. 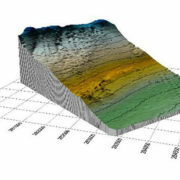 Deepening the harbour to a depth of 2m. Repairing the existing breakwater, by installing a new armour layer.